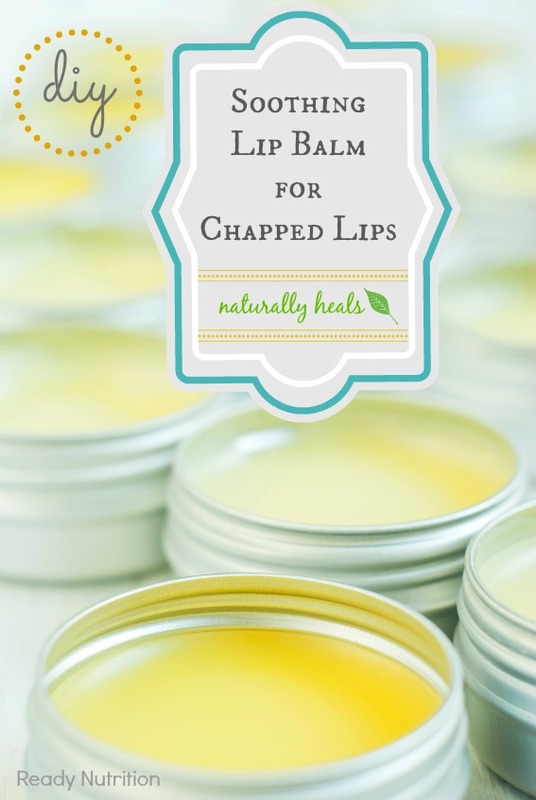 Is Your Lip Balm Toxic? You can keep it simple with a base of olive oil (teaspoon) and a couple drops of oil of oregano. Use that for certain outbreaks. I recommended that to a friend of mine who has herpes-like outbreaks and he says it’s worked wonders.